MTX were awarded the contract to design, install and commission a new five storey modular extension. The project was completed within 49 weeks. MTX were successfully awarded the contract to design and build a 24 bed modular ward extension. The project was completed within 24 weeks. 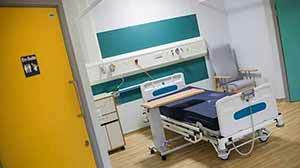 Working with the NHS and private healthcare organisations throughout the UK to provide fast-track modular buildings and turn-key construction services. A trusted partner to the NHS for nearly two decades we have an enviable reputation for our flexible approach, consistently meeting our customers’ expectations within both minimal time frames and budget. 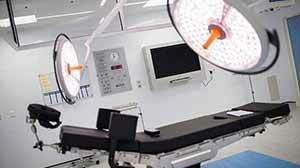 We have been building operating theatres since 1983 including hybrid, integrated, ultra clean and endoscopy theatres. Fast-track ward accommodation helping trusts combat urgent requirements due to increased bed pressures. 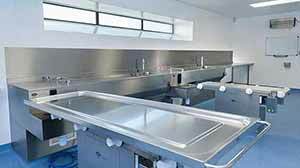 Construction of mortuary facilities including body storage, pathology and postmortem equipment. 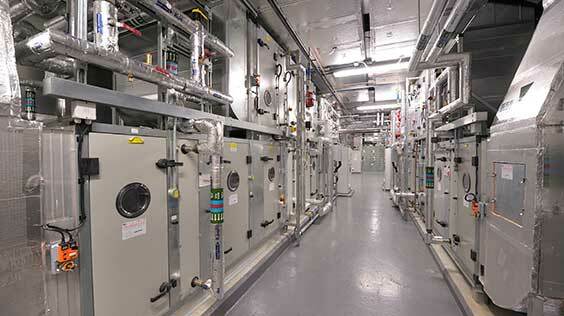 Expertise to supply and deliver, bespoke pre-manufactured modular plant rooms. 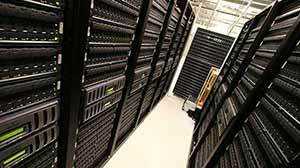 Design and build of data centres and supporting clients with the ongoing maintenance of their investment. 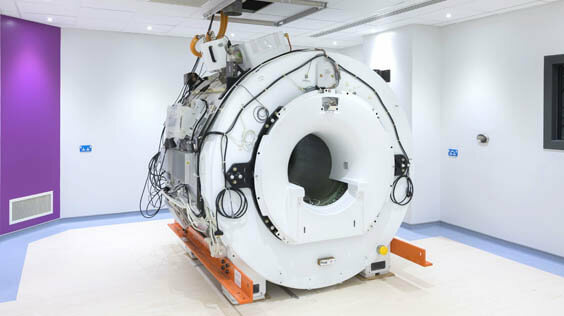 Modular Buildings for MRI (magnetic resonance imaging) and CT (computed tomography) Equipment. 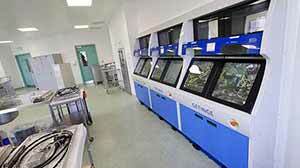 Specialists in the design and construction of clean rooms and controlled environments for science and technology. 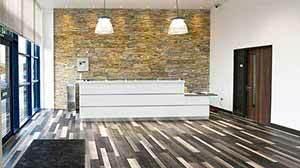 Working with clients to design and build outpatient departments and ambulatory care. 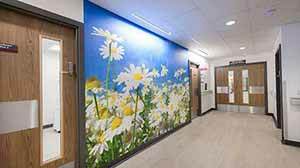 We work with clients and project teams to construct and refurbish general accommodation within hospitals. Using Modern Methods of Construction (MMC) we can minimise the time we spend on site resulting in less noise and disruption, whilst still delivering a high quality, energy efficient solution. We understand and appreciate the difficult challenges Healthcare providers are often faced with, from changing patient demographics, greater expectations from hospital accommodation, tightened budgets and increasing demands for carbon and waste reduction. Whether you require the construction of a new building or the refurbishment of an existing one, we are passionate and committed to providing you with an innovative, bespoke, high quality solution that meets your requirements and exceeds your expectations.